Are You Focusing On Building Your Email Marketing List? Building your email marketing list is the most crucial piece of your marketing puzzle. Without an email list you will have wasted much of your marketing time and money. Because you have not built up a library for future references. Most people who you initially encounter will not be willing or they may not be able to take immediate action. 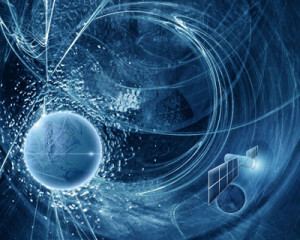 That`s why it is very important that you create a way to keep in contact with them and share future occurrences. This is the beauty of building your email marketing list. So now that we have gotten that out-of-the-way let`s discuss some things that you should be sharing in your emails. When building your email marketing list you need to be thinking about keeping your audience curious and wanting more info. So you want to lead them from one email to the next. You can do this by giving a prelude of what you will discuss in the next or future emails. For example if you are doing an introduction email and you share your story or share your results. Then at the end of the email you can simple state, “I will share my secrets tomorrow on how I was able to achieve those results”. Create that anticipation to keep them interested in opening your future emails. This works like a charm if you do it right. that will show you how to setup these emails. Click Here to access that training. The title is very important in getting more openings of your emails. You want to create interest in your titles and cause your audience to think about what your subject will offer. 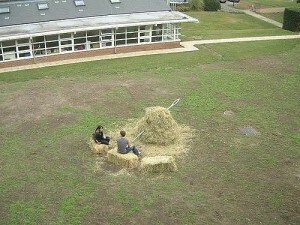 Expand their imagination and think outside the box. just to see what it is that you are talking about. So your title has to be an attention grabber that is focusing on the subject of your email. There is no written rule as to how often you should be sending out emails but keep this in mind. How often do you like to receive emails from the same person and that should be a good starting point for you? See how your audience is responding and adjust accordingly. Make your emails fun and exciting. Speak about daily life experiences, trips, eye-opening experiences, business results, benefits of your products and services. audience is looking forward to buying from you. This is how you nurture your list and build that know, like and trust factor. How Can A Facebook Business Page improve your results? A Facebook business page is a great tool to have as you start to grow and build your business online. It will give you the ability to do so many things with your business. And if you don`t have your own website than a Facebook business page can work as the webpage you use to send traffic to. There is so much that you can do with your business page that it would not make sense for you not to have one. 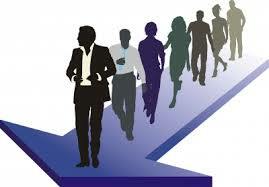 that have already expressed some type of interest in your business products and services. And now that Facebook has integrated messenger into the marketing fold, having a Facebook business page has become a must. 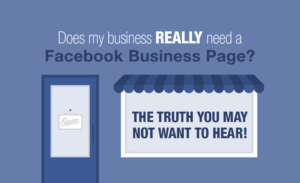 What type of Business is Best Suited For a Facebook Business Page? You can use a Facebook business page for any type of business. You can use it for a store front business. 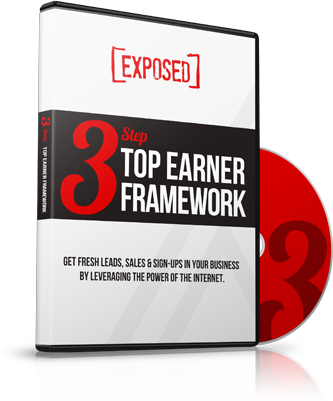 For your network marketing business or affiliate marketing. It doesn`t matter what type of business you have their is a category for your type of business. 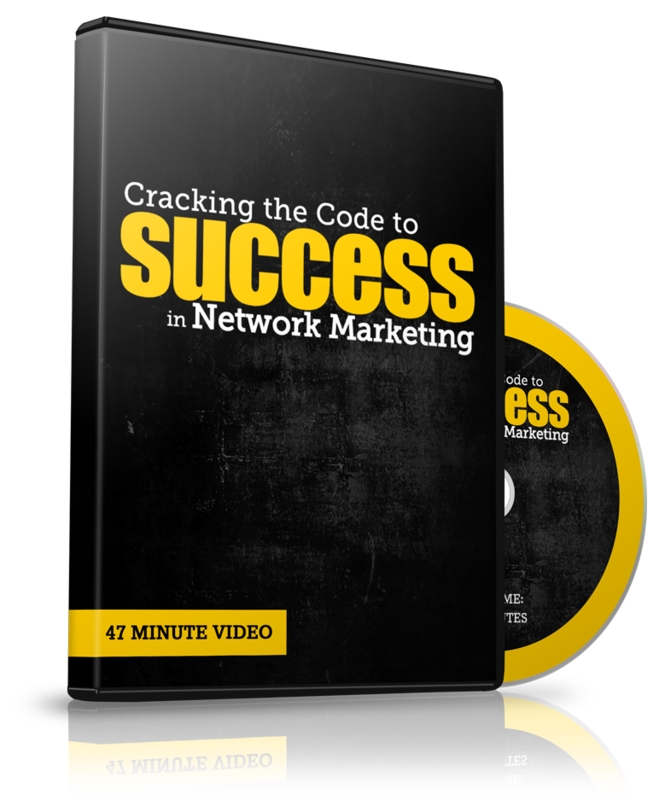 But understand this if you are promoting a network marketing or affiliate marketing business. Or any other business that is not your own, you do not want to put those companies name on your business page. Your Facebook business page should be solely created to brand you and then you can introduce your business products and services. This is what makes your page so valuable. I t will give you the opportunity to create a relationship with your audience and introduce your services. How do You Create Ads With Your Facebook Business Page? Creating ads with your Facebook business page is one of the most exciting aspects of creating a business page. 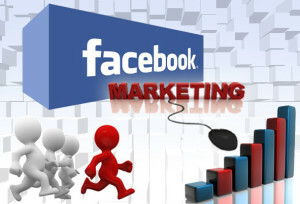 You will be able to do your market research and use some of the great analytics that Facebook offers. Once you understand how to target your audience you will be able to produce the results that you are looking for. Learning Facebook marketing is a beautiful thing. It may take a little time to get a good grasp of it but once you do you are off to the races. You can easily setup an attractive Facebook group to increase sales and sign ups for your business. The key is setting your page up properly to attract the right people. A Facebook group page is a very effective tool to have to build your business. You will get more organic traffic with your group page than with a business page. This is why so many marketers are choosing this route. Your Facebook group page will show up more often in the news feed and your members will get a notification when you post. 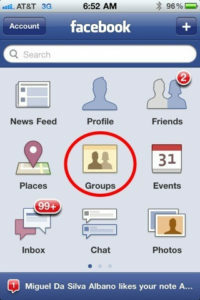 This makes your Facebook group more visible to your members and creates more visibility for you. As you post more content about your offer, people will be more inclined to visit your Facebook group to increase sales for you. 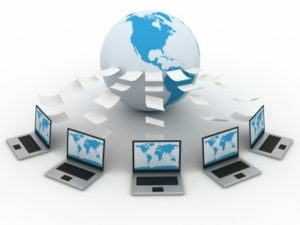 You want to use your group as a way to share information and show your members the benefits of what you are offering. There is no need to try to sell, let the offer sell itself, you just provide information on the benefits along with a link to purchase. Each page is different and serves their own purpose. As for myself I use both and I would recommend you do the same. Another benefit of your business page is that you can create paid ads to get maximum exposure. Also you can target the audience you are looking for. That is something you cannot do with the Facebook group. This is why I highly recommend using both to get the best of both worlds. 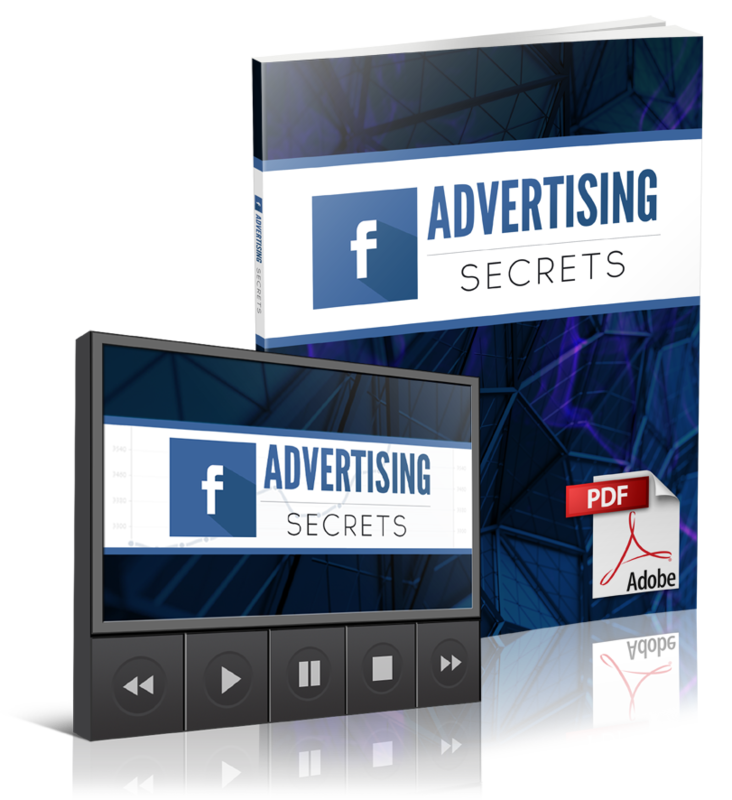 If you need help with creating your Facebook ads, check out this free training. Now with your Facebook group,you can set it up however you like. You can use it as your own personal training group,you can use it to share content or you can allow others to share their content as well. can post in the group. Your members will be able to comment and like your post but they will not be able to post their own offers. You can set your group to public, private or secret depending on what your intentions are for the group. within the group, this is a Vip training group. So you setup your group based upon what your goals are and what you are trying to achieve with your group. and that`s what I like most about the group pages. So you have to see what works best for you and what is your main objective and if you have time to manage both then do so. Competition is everywhere and you must learn to embrace it and use it to your advantage. There are many Facebook group to increase sales but every page is different, just like each individual person is different. So you have to make your Facebook group standout from the rest. You can reach a totally different audience than the others. Facebook is on track to have 2 billion people login to their site so you have plenty of people to choose from. Just focus on your message and why your offer is beneficial to those that will use it. As long as you focus on that and stay consistent with your postings, you will achieve positive results. Just keep posting helpful and informative content without trying to sell and you will start to see results. Hope this information was helpful to you and if so please leave a comment and share. Look forward to hearing your feedback! You need a very creative graphic designer that will bring your words and vision to life. Someone that will work with you to determine exactly what your message is and make sure it comes across in your designs. Words can paint a black and white picture but a good graphic designer can turn that picture into high definition color image for the world to see. This is very important in creating a highly impactful ad. I have used many graphic designers when creating various blog post,videos and text based images. In doing so I have discovered that if your graphic designer doesn`t take the time out to learn about you and your business then they will not be able to bring your vision to life. That`s why it is very important to establish a good relationship with your designer. This will take time and you will have to screen out many but it will be well worth the time invested. Where to Find a Good Graphic Designer? The are many places to look and find a good graphic designer but for the best selection of designers at a very cost effective price I would highly recommend Fiverr.com. You will find many different freelance artist that you can hire for almost any project within your business. Their rates are more than reasonable as different vendors will bid on the job that you want done. All you do is sign up for a account which is free and then put in a request for the type of job you need done. Be very descriptive as to exactly what you want and go through all the bids and start screening each person that applied to ensure they are a good match for you. It`s not about who offers the cheapest price, you want to make sure they have a good track record and the ability to meet your requirements. I have found a wonderful graphic designer over there and I use him for almost all of my work as long as he is available. His work is amazing and his name is Leo Prince and you can connect with him on facebook. If you want to find him on Fiverr, click here and tell him Rob Mccray sent you and he will take care of you. You will be highly impressed with his work! How Many Graphic Designers Do You Need? Well that depends on how many projects you have going on and how busy your designers are. I would suggest that you have at least two reliable sources to work with. With one main designer on call and the other on standby. That`s how I work my business but use what is most convenient and effective for you. 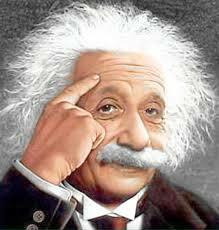 Once you find the right artist to work with, you will find that you will rely on them to be the innovator for you. That`s when you know you struck gold. Please leave a comment and share as others might be in need of such information.